Yeah, I know, it's still summer here too (at least for another week before my kids head back to school). And I'm still working my way through my Week In The Life™ album. 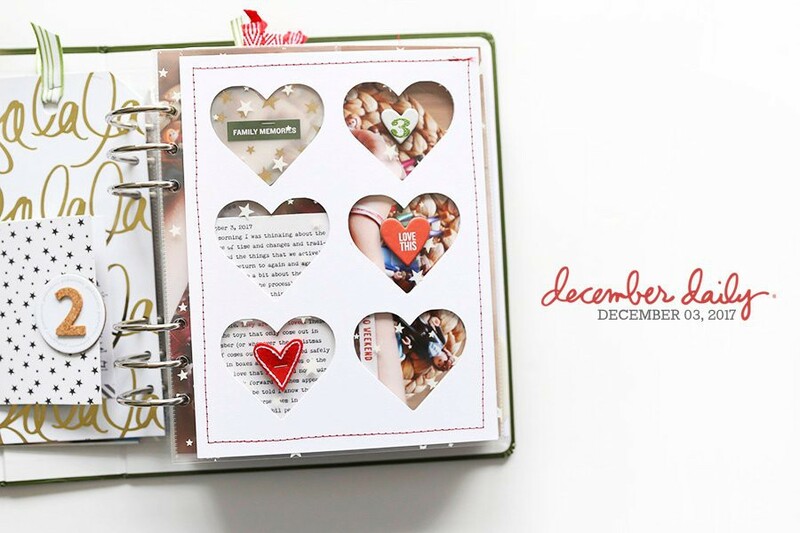 But I'm super excited to share with you that the pre-order is now available for December Daily® 2015. 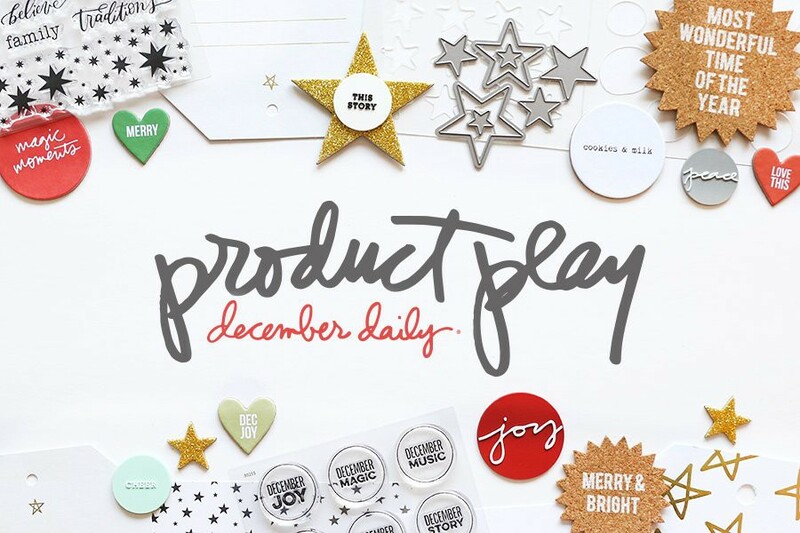 As some of you already know from clicking above on December Daily® 2015, I'm mixing things up this year and invited five other designers to create mini kits. 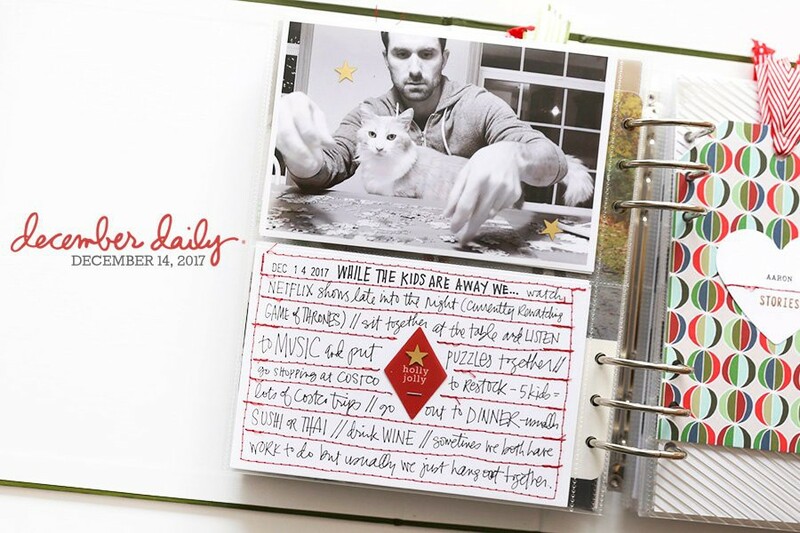 We are also mixing things up by giving you a la carte options so you can choose the things you most want to work with to document your December: album, stamps, etc. Add products to your December Daily® box. Click "Pre-Order Box" to start the checkout process. Review your order and click "Confirm Pre-Order." At that time your credit card will be charged for the items you added to your box. Throughout the month of September you can add more products to your December Daily® box (your card will be charged each time you click "Confirm Pre-Order"). For example if on 9/3 you pre-order my kit + Jasmine's kit, you will be charged for those two kits at that time. If you return on 9/10 and add an album and a stamp set to your box you will be charged for those items at that time. Once shipping begins in October, we'll pack everything up and send it to you. Please note that due to a shipping delay from the manufacturer your album will ship separately in November. The pre-order box process includes a "Your Shipping" section which will allow you to see how much your current shipping charges are at any time. Shipping charges, if they apply to your order, will be charged upon shipment. 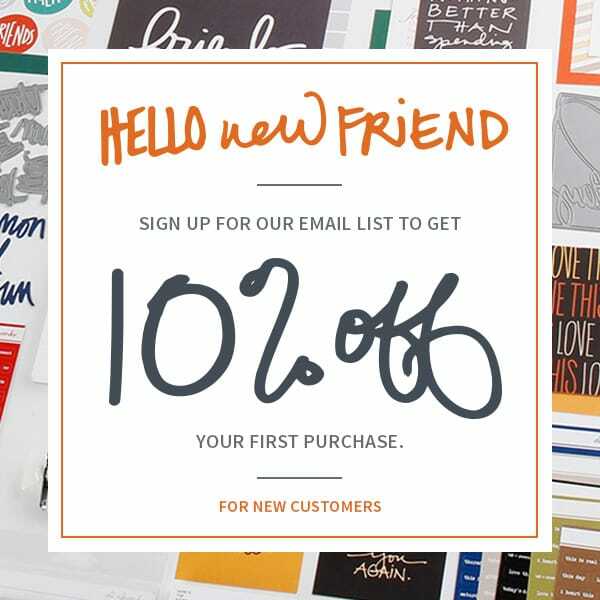 Domestic customers who spend $99 on items will receive free shipping. You can see more images, including the other sides of the papers, by clicking on the main kit image on the December Daily® pre-order page. We also have a cool 3x8 log book available (while supplies last) for those that pre-order the main kit. The log book was designed to help you keep track of the stories you want to tell over the course of the month which is especially helpful if you aren't working on your album every day throughout the month. There's a blank area for the story, for your photo idea (or remind yourself of the photo you want to use), and a place for the date so you know what day you are writing about. Designed by One Little Bird / Peppermint Granberg. There are eight different albums to choose from - each design is available in either 6 inch x 8 inch OR 4 inch x 6 inch. They all include 31 page protectors. I'll be using the 6 inch x 8 inch album designed by Jasmine Jones with "merry" written on the cover. In addition we are offering two different dies, a set of tab stickers, and six different stamp sets. The dies include a set of three tags with a star where the hole usually goes on a tag and a heart December die. As for the 4 inch x 6 inch stamp sets each one includes unique elements designed either by me, Kelly Purkey or Jasmine Jones. These items - the dies, the tab stickers, and the stamps - all ship for free anywhere. Digital products, for those of you who are interested, will be available on October 3rd. If you have any questions about the process or issues with the pre-order process please start a conversation with our Customer Service team. Thank you, as always, for your support and excitement about this project. Sign in or sign up to comment. Any hints of what will be available digitally? Hi! Digitally we will have new daily overlays, new layered templates, new word art, and the cards from all the kits (these will be png not pdf). AWESOME! Thanks so much for letting me know. All looks so good silver stars for the win!All these goodies makes the end of summer bearable! Ali,all I have to say is that I LOVE,LOVE,LOVE everything!! !Thank you for giving us such good choices!! !I'm looking forward to receiving my order! Loved it all but had to control my impulses and stick to one kit (yours, of course!) and a stamp set. Great job as always and I loved all the options. Can't wait to receive my order and get into the Christmas spirit! Thanks Ali and everyone on your team! Do you usually do a "class" with December Daily like you did with WITL? This year I am doing an actual class that will be focused on storytelling ideas (separate purchase / starts nov 3). I will be sharing all my album set up and daily pages here on the blog as I usually do. will the sold out stamp set become available again?! Hi! We are considering options and will let everyone know if they are restocked. I held off ordering until the end of my work day so I lost out of the stamps. Would love to have the others you made so I'm and wishing and praying. I agree I missed out on the Jasmine Jones stamp set and would love to be able to get one. Hope they are restocked. Hope you don't mind my popping in here, but I wanted to say hello to another UKer...I am American but just moved to London where we will have our first Christmas abroad. If you are on the FB group I will be sure to keep an eye out for you...I hope to join shortly. I did a DD when my youngest was a baby and love that I have it. We have 4 kiddos. Cheers! Hi guys! We have restocked the stamps and you can now add them to your box. I think this might be my favourite DD kit ever!!!! ALi, for the 6x8 albums.. the description shows 9 3x3 square pp and the picture shows 12 2x2 squares. please tell me the description is right! 3x3 is more appealing to me. Hmmm, my guess is that's a mistake because 3x3 wouldn't fit for 6x8. I think (checking) it should be 2x2 like the Week In The Life album. lol oh thats right! lol duhhh and im suppose to be an accountant! most probably the picture is correct then. SO. EXCITED. This will be my first year doing December Daily and this makes me even more excited! I pre-ordered a few of Kelly's other stamps and they are so fun and will mix perfectly with the kits!! Does the storytelling class come with the pre-order, or is that separate? What a great change! I wonder if it could be possible to add more page protectors to the box? The way I do DD, I'll need more 6x8 pockets! i've pre-ordered! i guess i'm a little disappointed that we're paying twice for shipping - once for the kit and once for the album, when the delay with the manufacturer is already known? with the exchange rate and $14 worth of shipping, it's a $115 project for me. still worth doing, but i guess i certainly appreciated the upgrade to free international shipping last year! Jasmine's binder sold out already? I assumed since it was a pre-order that I didn't need to hit the checkout button immediately and had time to decide what other kits I wanted also, and now it's saying her album is sold out? Same- I'm super disappointed that some of the items I wanted to order are already sold out. I guess I also missed that things could sell out on a pre-order! I'm super bummed too!!! I was ready to place my order this afternoon but Jasmine's album was sold out a few hours into the pre-order. Will there be additional stock available? I'm sorry for the disappointments. It was definitely not my intention to create disappointment and frustration. We are considering options and will make an announcement when a decision has been made. For me the same, can you please restock the stamp sets? You and your team did a great job! Glad to hear you're considering options. The stamp sets and binder were sold out within 3 hours of the items being put up for pre-order. I was so bummed. Hey guys - just a heads up that we have restocked the stamps - you can now add them to your box. I'm surprised and a little confused... with a pre-order, why are some of the Ali's stamps and the merry, red album already sold out? Will they become available? Super sad. We are considering options and will let you know whether they will be restocked. Great for trying to figure something out! I hope your suppliers are able to produce more of the sold out products. Thanks!! Hi! The stamps have been restocked and you can now add them to your box. Due to production timelines the dies and album will not be restocked. Well I missed out :( The album / stamps I wanted were all sold out here before 7am (Australia) Is there any way to purchase 2014 DD kit WITHOUT the album ?? Hi! The 2014 kit will be on a sale at some point before the holidays but it will include the album. And the stamps have been restocked and can be added to your box now if you are interested. Hope you can order more of your stamps! I really wanted those. Love that we can build our own kits and that they are shipping so early--I seem to start earlier every year :) Very cool! Hi! Stamps have been restocked - you can now add them to your box. So confused ... Preorder has stuff already sold out? With international shipping, I don't want to be doing multiple orders. Can you please clarify if the sold out are really coming soon? I would rather preorder everything now and just have my while order delayed. I'd would be less stressful that it's delayed than missing out. Hi - we are considering a re-order and will let you know if that is going to happen when a decision is made. As for shipping, in this situation you are paying shipping based on the individual items you are ordering (click the "how it works" link to see the rates). You will be charged shipping when your order ships. Hi Ali, thanks so much for your reply! I have gone ahead and preordered what I could of the still available items. I have opted to go with no album, since I really like the Jasmin Jones album and would rather wait on a restock! I would also suggest that you make it clear what your preorder really means, because I don't think that it is clear that it's not a true preorder but a normal release. With a launch time in the middle of the night for me, I would have scheduled an alarm (like I do for SC!) if I had known that it was not really a true preorder, instead of waiting until I woke up and then being disappointed. Hi! We have restocked the stamps and they can now be added to your box. Also, I appreciate the feedback about clarity and will definitely take that into consideration for future projects. will the mini kits be available digitally as well? Hi! The cards will be available as PNG files. Not sure what is going on?? ?When I hit confirm pre-order it says declined due to 2038 processor? Help please it is all going fast! Please start a conversation with Customer Service via my Contact Us page. It's September and we are preordering and you already have main items that are sold out? This is why I stopped subscribing to the Studio Calico kits. Always a poor experience, I won't be ordering anything. I'm sorry that you had a poor experience - it's definitely not my intention. Super sad I misunderstood and items sold out today.. I was at work, so going online to order wasn't possible. I really liked the 6x8 red Merry album, but it's sold out. Excited to read you are looking into a possible second order for us, but I was concerned the other albums would sell out before we had confirmation we could get the sold out album so I pre-ordered the plain red one. I did the same thing (but ordered the white one). While I was disappointed that I did not get the "Merry" album, I'm excited about the creative opportunity that the plain white one will offer. I was thinking that I might emboss or use Heidi Swapp's minc foil to make mine to resemble the "merry" album. Hi! We have restocked the stamps but will not be restocking any albums. Thank you for your enthusiasm and patience and understanding! Hey Ali! Would love to see the dies and stamps that are sold out restocked. I missed out on ordering as I had other obligations at that time! Would also love to see those items also offered digitally if possible!! !Beautiful stuff as always! Hi! The stamps have been restocked and can be added to your box. 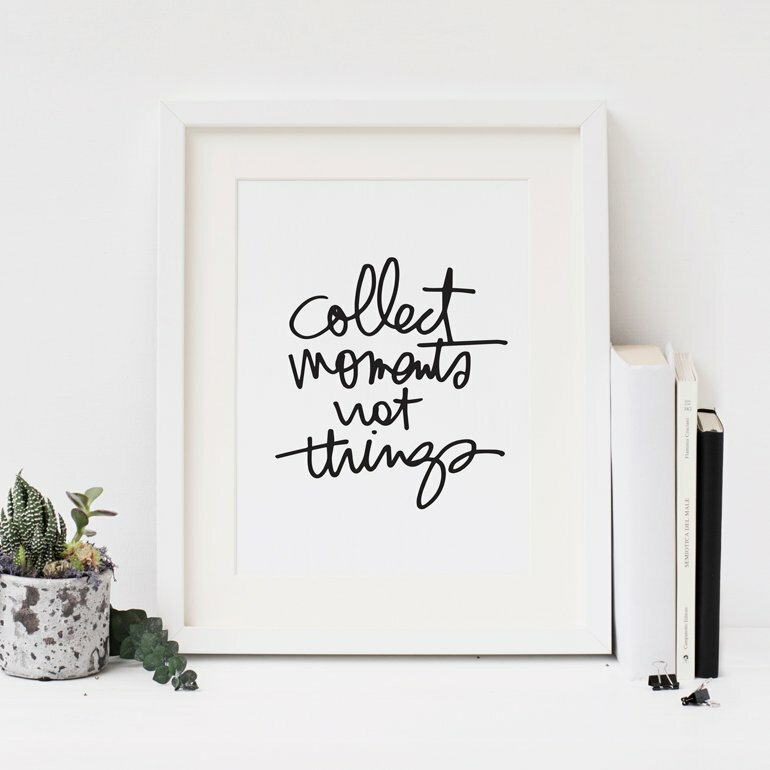 Intentional memory keeping kits to help you get your stories told.